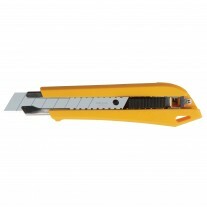 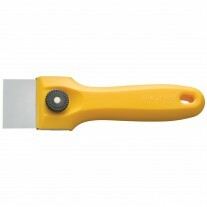 Trapezoid safety knife replacement blade helps reduce injuries in the workplace. 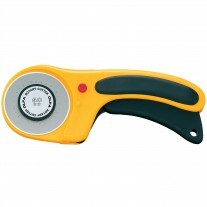 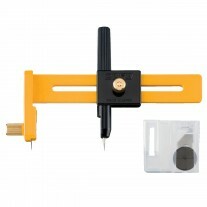 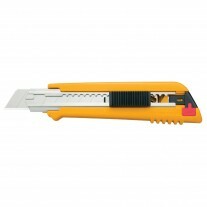 Fits Olfa retractable Safety Knife models SK-4 and SK-9, and Retractable Auto-Lock Utility Knife (UTC-1). 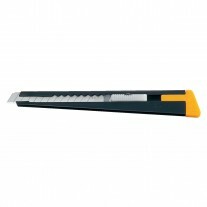 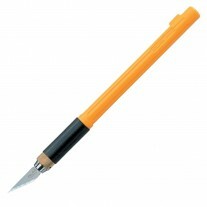 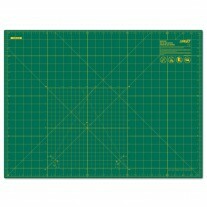 Each blade features 2 cutting edges. 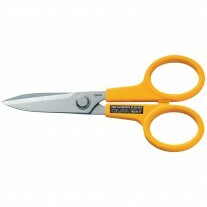 50 blades per pack. The blades are made of high-quality Japanese grade carbon tool steel and designed for unparalleled sharpness and superior edge retention. 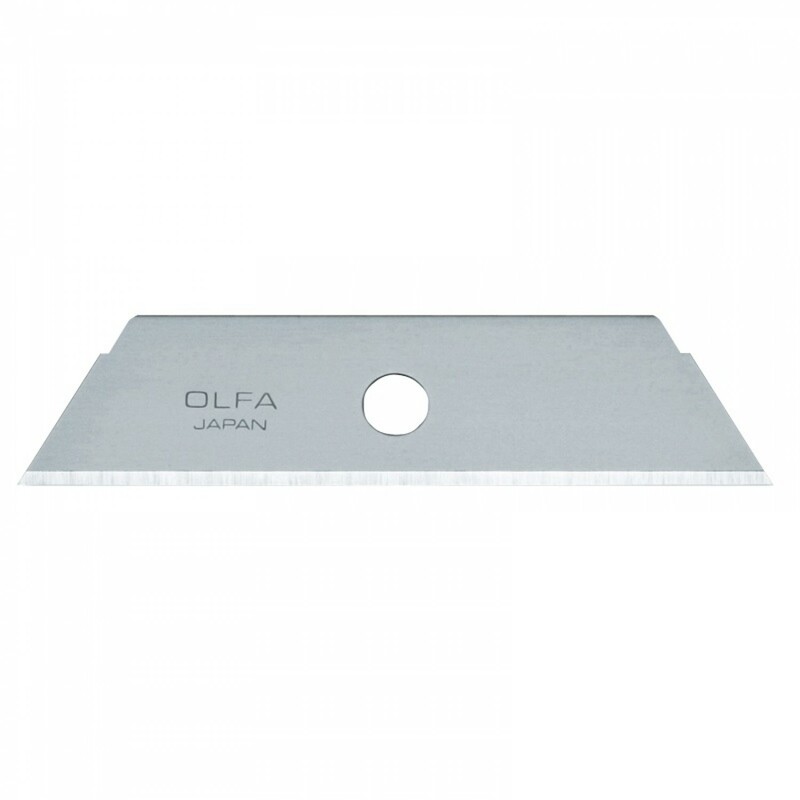 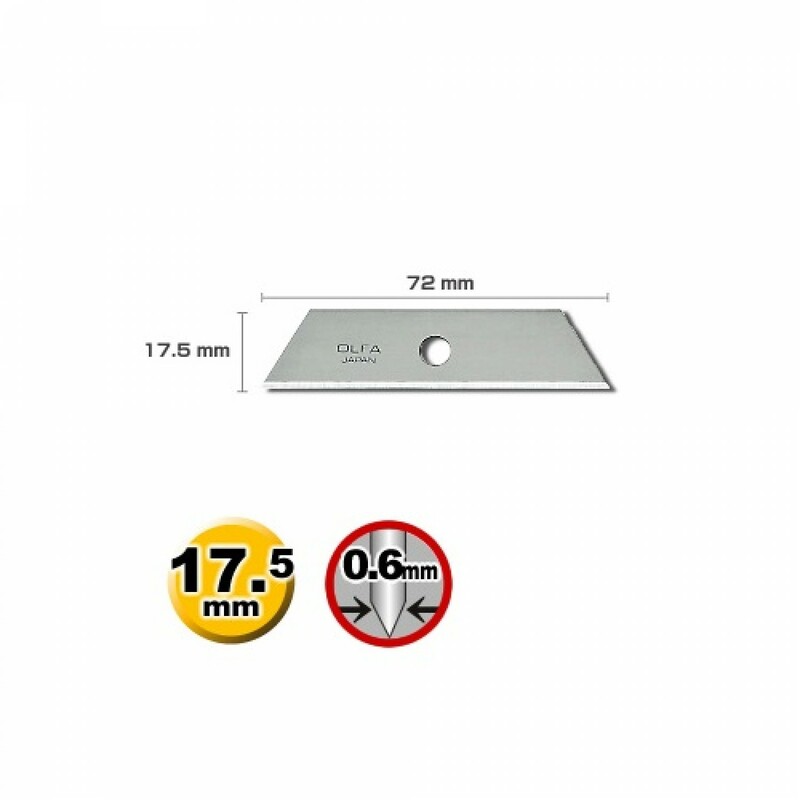 Olfa T-45 Scraper Multi-Edge 1 3/4"
Olfa CMP-1 Compass Cutter, 6"